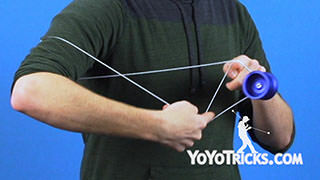 Learn how to do the 1A repeater known as Monkey Madness to add some cross-armed action to your sidestyle combo tricks that use a Kamikaze mount. 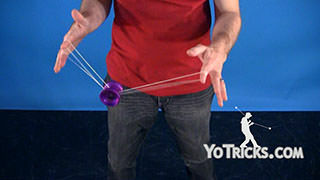 Monkey Madness is a repeater, I just did two repetitions of it. 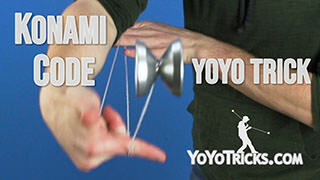 It starts in a Kamikaze mount. 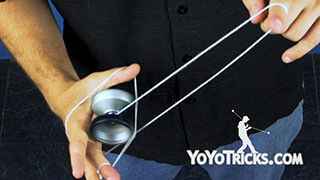 You can get into the Kamikaze mount however you want. 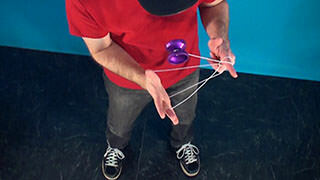 We show you a bunch of different ways to do it in our Kamikaze mount video, and in our 3 Whips to the Kamikaze mount video. 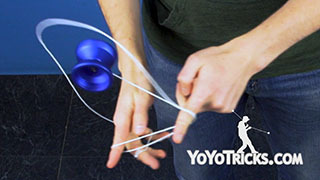 So just pick your favorite. 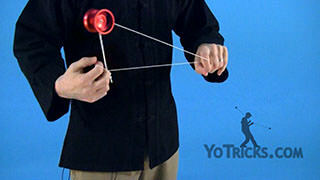 Once you are in the Kamikaze mount, you are going to hop the yoyo up. 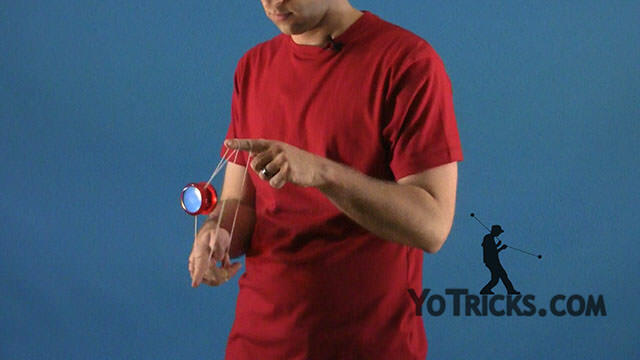 Right as the yoyo is at the top of the hop, you want to take your throwhand and cross it over top of your opposite hand and underneath the yoyo, landing you in this cross armed formation. 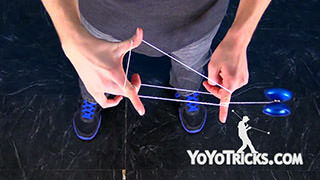 Then you are going to uncross your arms and push your opposite hand pointer finger into these two strings so that they stay together and they are not separated. 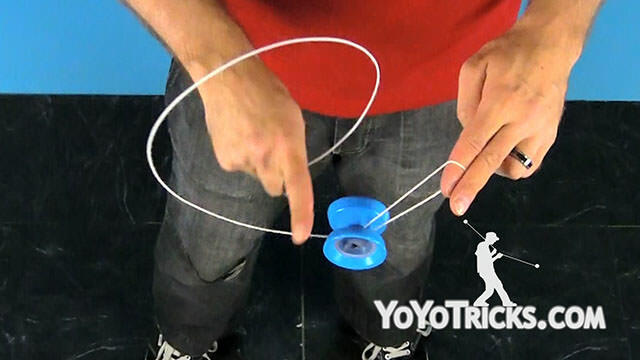 Then we are going to hop the yoyo up into the bottom of these two strings, and right when the yoyo touches these two strings, you want to take your opposite hand and cross it over top of your throwhand and underneath the yoyo. 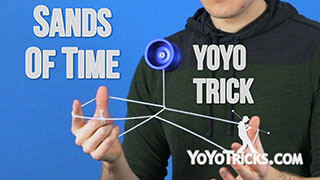 Just like that. 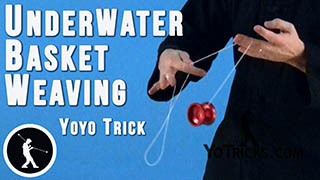 Once you are here, we are just going to do the inverse of the hops we just did. 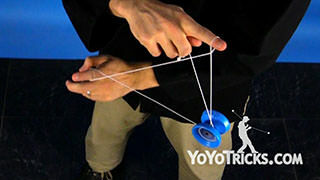 So hop the yoyo up into the bottom of this top string. 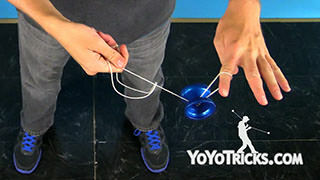 Uncross your hands. 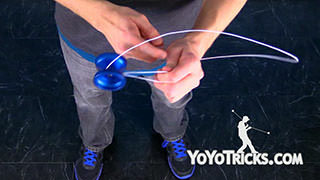 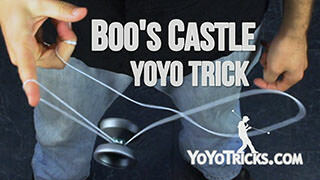 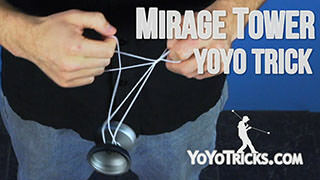 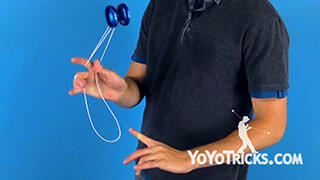 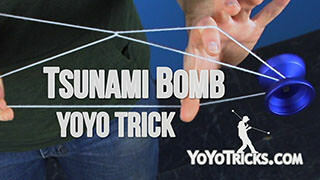 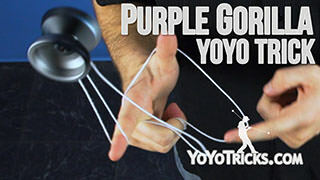 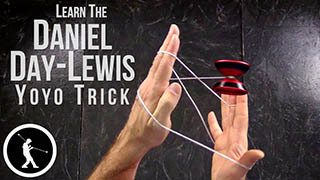 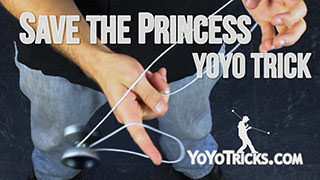 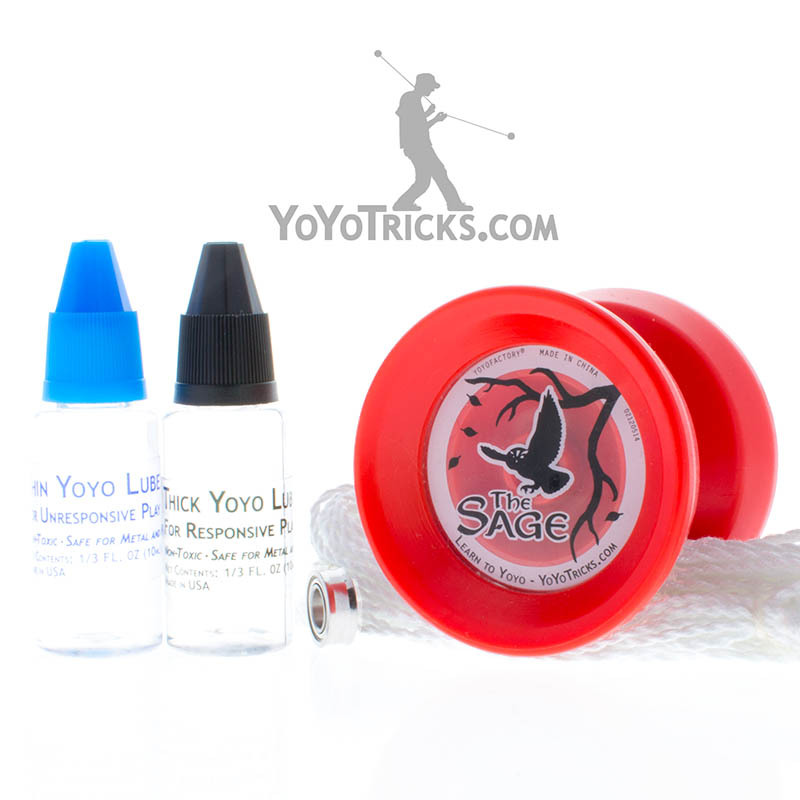 Then cross your opposite hand underneath of your throwhand and hop the yoyo up into the bottom of this top string. 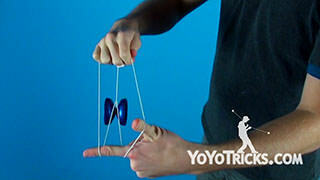 Uncross your hands as the yoyo is coming down, and we are right back into a Kamikaze mount. The cool thing about Monkey Madness is that you can just throw it in into any combo that has a Kamikaze mount in it. 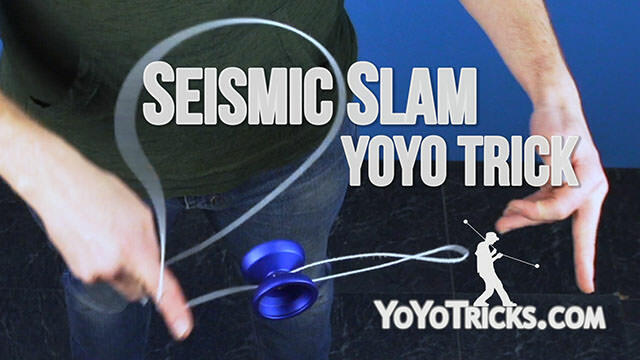 For example, Seismic Slam. Right after the Cold Fusion element in Seismic Slam and as I get into the Kamikaze mount, I can just throw in some Monkey Madness, and then continue on with the trick as normal. 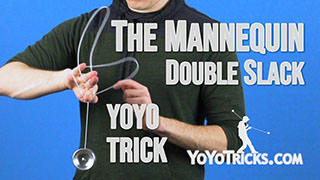 And boom, I just made a combo. 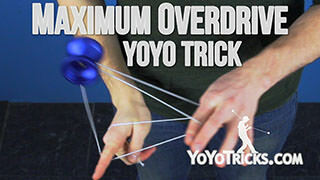 So experiment with that, you are going to have a lot of fun. 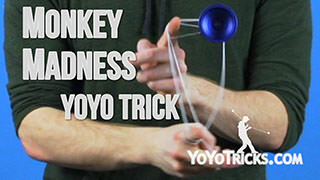 That is Monkey Madness.